Vivo, a not-for-profit community recreation centre, is getting provincial cash to help expand by 50 per cent. A not-for-profit community recreation centre in northeast Calgary is getting provincial cash to help expand by 50 per cent. On Friday, Premier Rachel Notley was at the Vivo for Healthier Generations centre in Calgary to announce a funding investment of $15 million over three years to help the facility expand by adding on to existing facilities. Located off Country Village Road N.E., the centre is a recreation centre with programming for all ages. The facility also boasts partnerships with academics in what they call a "living lab," where their goal is to research how to raise healthier generations. "Diet and exercise have an impact on things like cancer rates, on diabetes, heart disease, and much more," said Notley. "There's so much that we can do as a community to bring people together to help one another and to make it easier for people to get the services that they need to make their lives better." 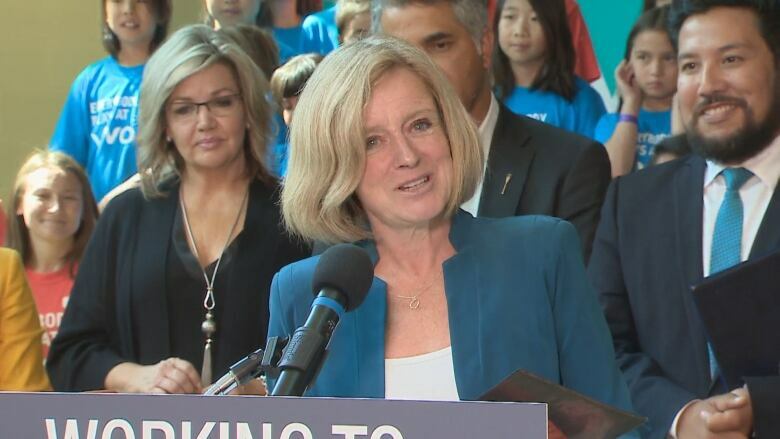 Notley said the expansion is expected to drum up 320 new jobs during construction and 60 permanent positions once the facility is complete. The project will include a pool and fitness area as well as an indoor park and applied research facility. It has a total budget of $60 million. The funding will help add 85,000 square feet to the facility that already sees more than 1.3 million visits annually. CEO Cynthia Watson said the community asked for more space in northeast Calgary to gather, and learn how to practise healthy lifestyles. "We need spaces where we can see ourselves as everyday people. We need to feel that this place belongs to us," she said. "This is a community space for the community by the community." Watson said the project has been eight years in the making. "This community is not asking for a handout, this community is asking for a lift up," she said. "We need social infrastructure to do this."